Only a short stroll from the centre of Athens, this budget hotel offers a swimming pool, a coffee bar and a Jacuzzi. 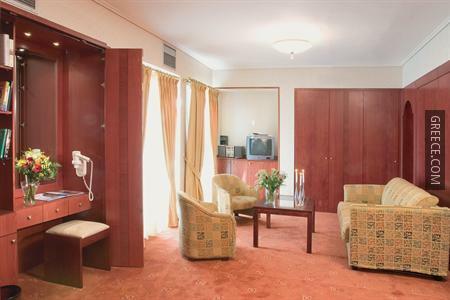 This charming property is ideally located in Central Athens. The Oscar Hotel Athens features meeting rooms, family rooms and an express check-in and check-out feature. The hotel staff are available 24/7 and can assist with booking tours and tickets. 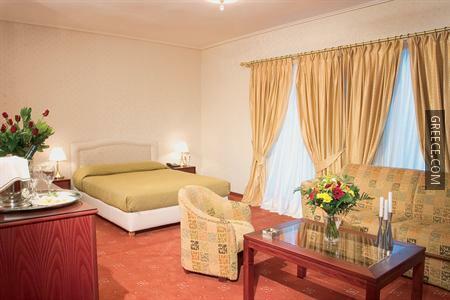 The Athens Oscar offers comfortable and stylish rooms equipped with cable / satellite channels, a refrigerator and a hair dryer. 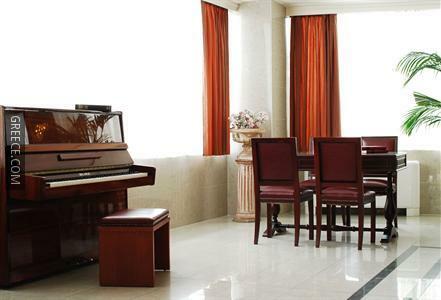 Wireless internet access, a TV and a CD player can be found in each room. 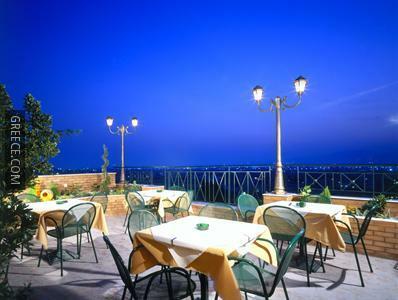 Guests of the Oscar Hotel Athens can indulge in a drink at the on-site bar after sampling Greek and local cuisine in the traditional restaurant. The hotel's comfortable restaurant is open for breakfast. Local attractions close to the Athens Oscar Hotel include National Technical University of Athens, Athens University of Economics and Business and the National Archaeological Museum. 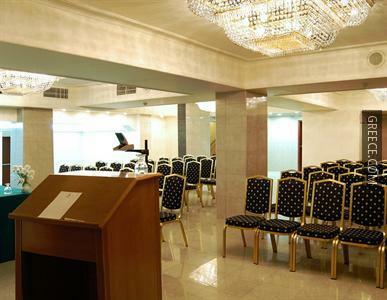 The hotel is well-connected to the rest of Athens, with Larissa Metro Station within a two minute walk.